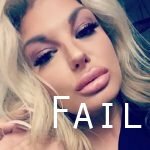 A common misconception among transgender girls is that the most important part of facial feminization for one’s lips is fullness and protrusion. Following this logic, they rush to have a pint of silicone injected into their lips. 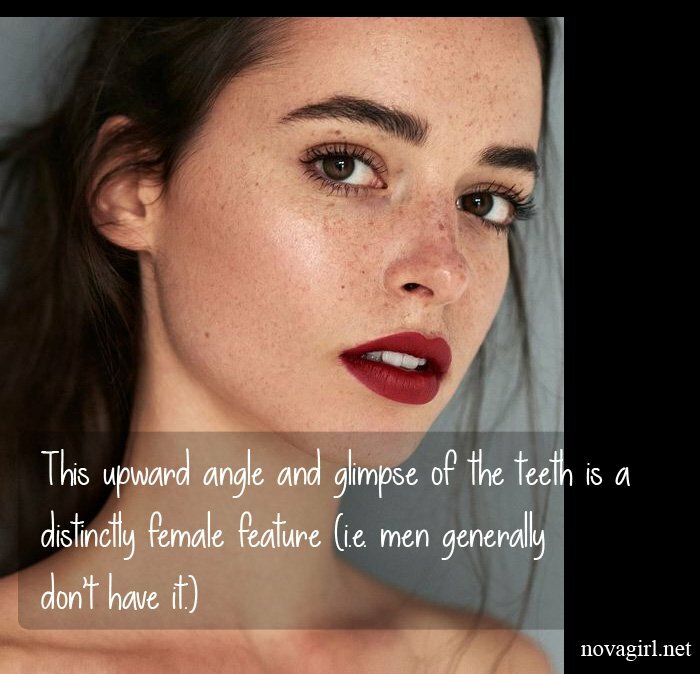 Fullness is not the most important quality of feminine lips! 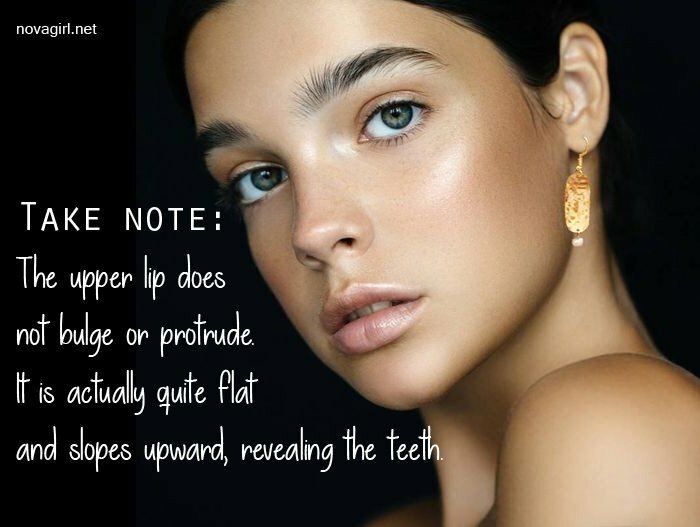 It’s fullness of the bottom lip combined with the angle of the upper lip and distance to the nose. 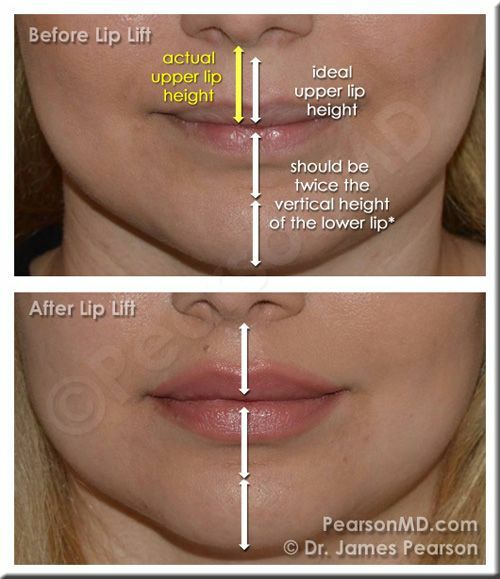 The best facial feminization surgery for trans girls to achieve this is a lip lift, using the bullhorn method. Let’s look at some photos. Here we have specifically a trans girl who’s had various facial feminization procedures done. She definitely seems happy! 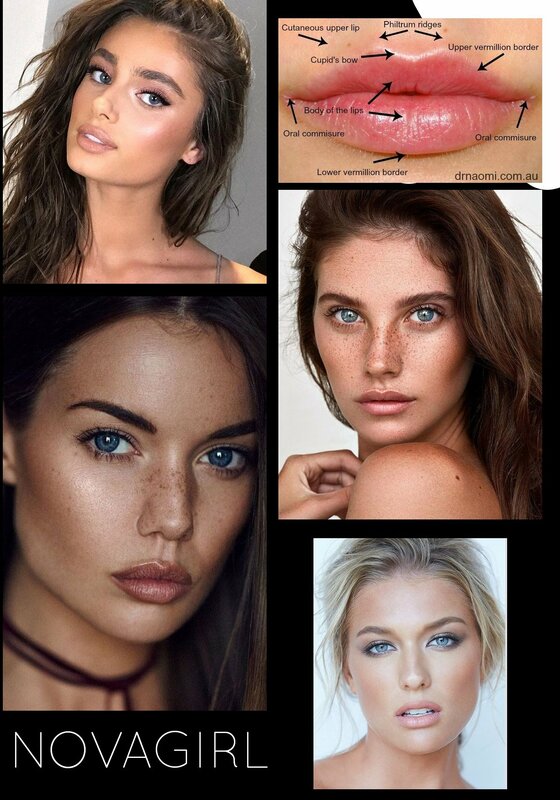 But guess what, girls…if you don’t have the cash or the stomach for this surgery, you can achieve a similar effect through makeup… watch this video. See you next week and leave any comments or questions in the comments section. Surgery of the week: Kill that double chin, sweetheart!